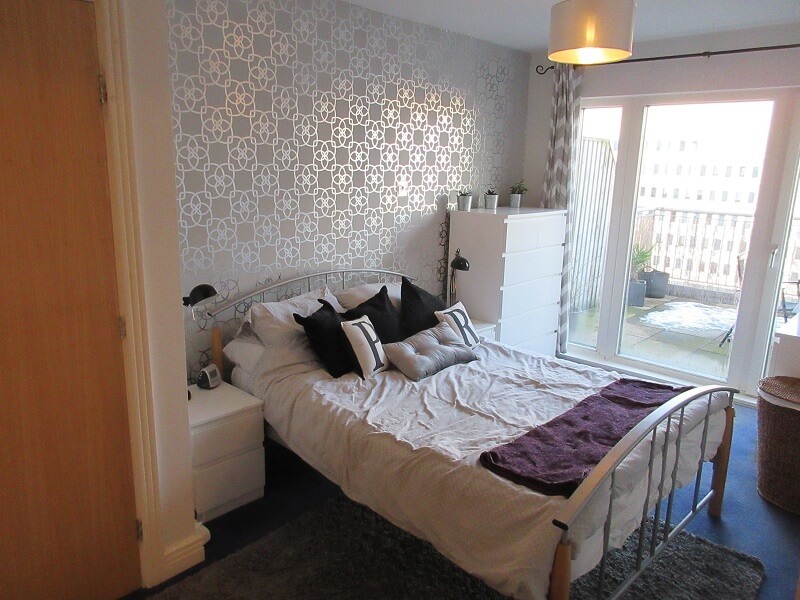 York Laurent are proud to present a stunning two bedroom, two bathroom apartment in the sought after Royal Arch development in the heart of Birmingham City Centre. 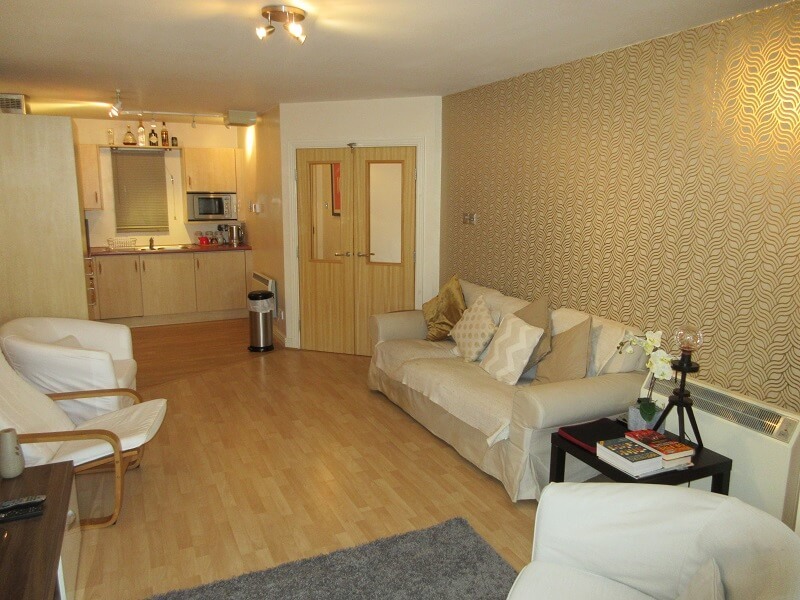 Available to owner occupiers seeking vacant possession or buy to let investors. 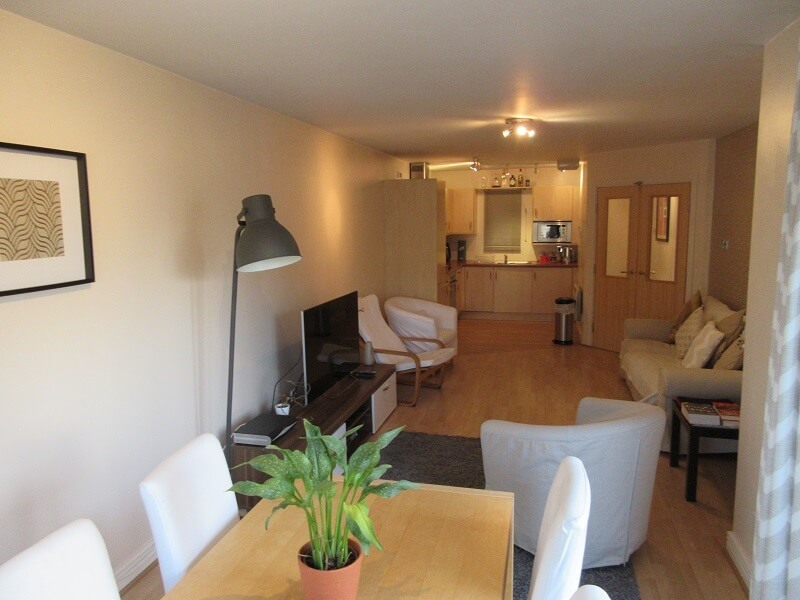 Situated on the Eighth floor the property comprises open plan living space / kitchen, with access to a private balcony. 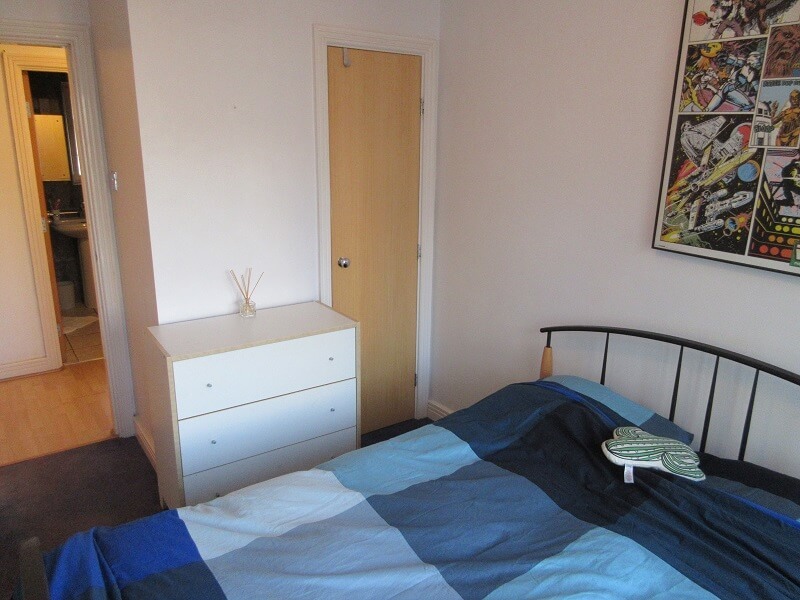 Two double bedrooms and two bathrooms (one ensuite). Allocated secure parking space in the underground car park. 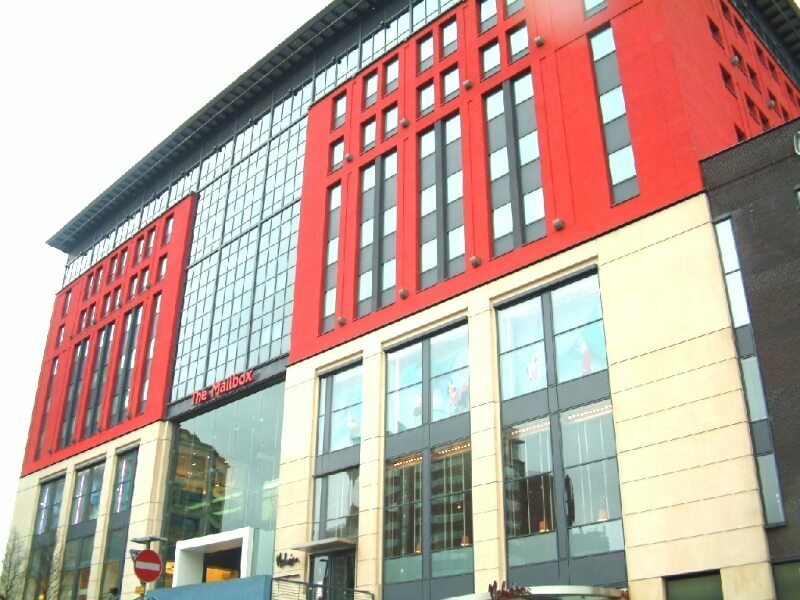 The property is located within the exclusive Mailbox development & minutes away from main attractions (Bull Ring, Victoria Square) and is close to main transport links to and from the City (A38 / Birmingham Grand Central Station). Reception Hall – 7’3″ x 3’4″ (2.226m x 1.024m) + 11’8″ x 3’8″ (3.582m x 1.159m) L shaped Hallway. Wood laminate flooring. Dimplex wall mounted heater. Telephone & networking points. Smoke detector. Reception Cupboard -Providing excellent storage facilities, fuse box. 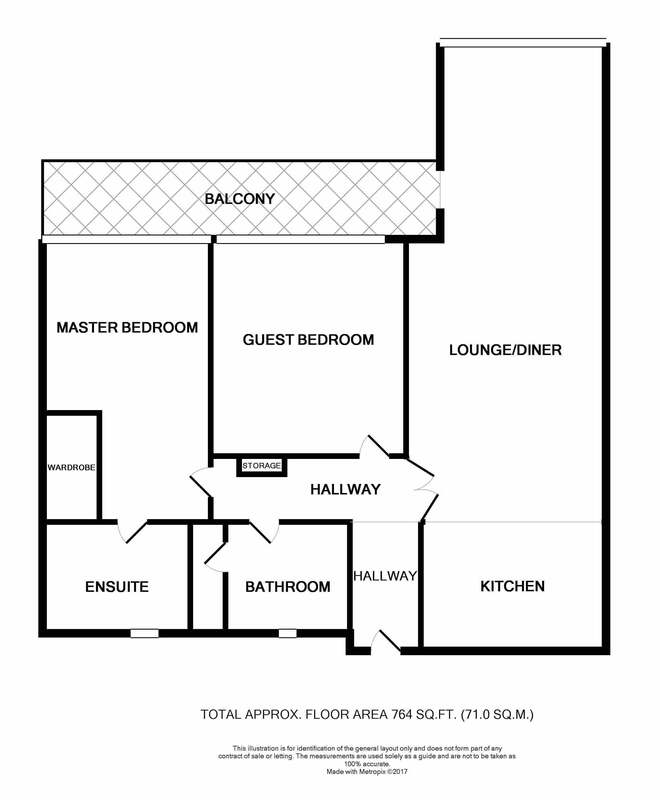 Master Bedroom – 15’7″ x 8’7″ (4.774m x 2.651m) Carpet. Feature wallpaper. 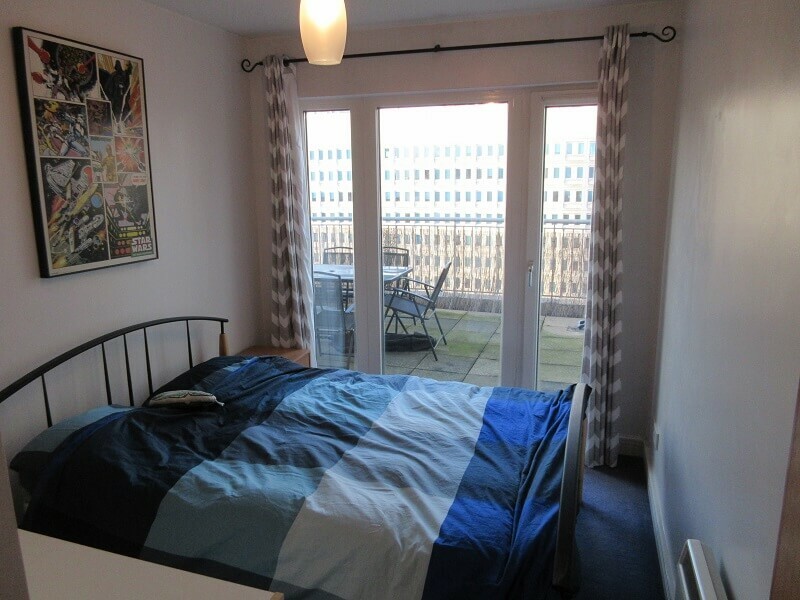 Full height double glazed window overlooking balcony. Dimplex Wall mounted electric heater. Double Fitted wardrobe. 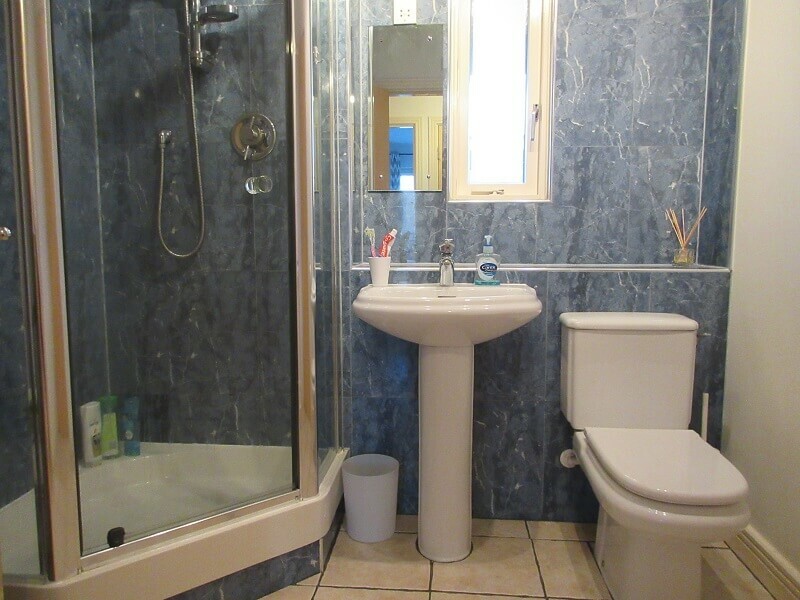 En-suite – 7″ x 6’4″ (2.152m x 1.944m) White ‘Roca’ bathroom suite comprising WC, pedestal wash hand basin with chrome mixer tap. Marble effect tiled surround. Wall mounted mirror with vanity light above. Bath with fully tiled surrounds & chrome shower over. Glass shower. 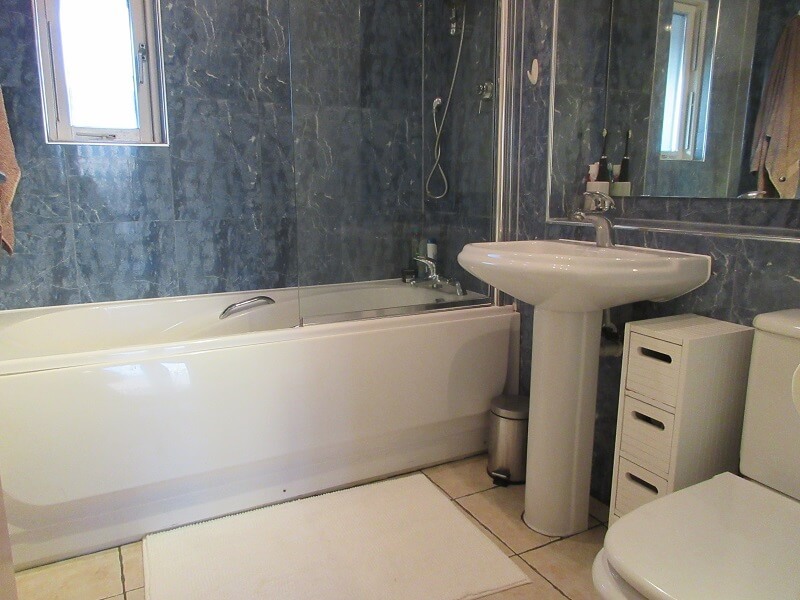 Bathroom – 6’4″ max x 7’1″ max (1.950m x 2.164m) White ‘Roca’ bathroom suite comprising WC, pedestal wash hand basin with chrome mixer tap. Marble effect tiled surround. Wall mounted mirror with vanity light above. Shower Enclosure fully tiled surrounds & chrome shower & Glass shower door. 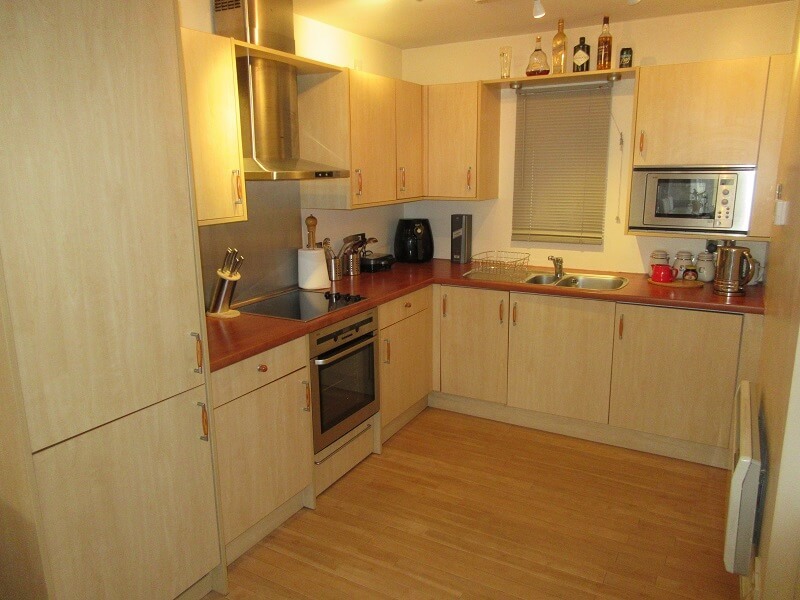 Airing Cupboard – Providing excellent storage facilities and ‘Megaflow’ hot water boiler. Water meter. Living Room – Laminate wood flooring. 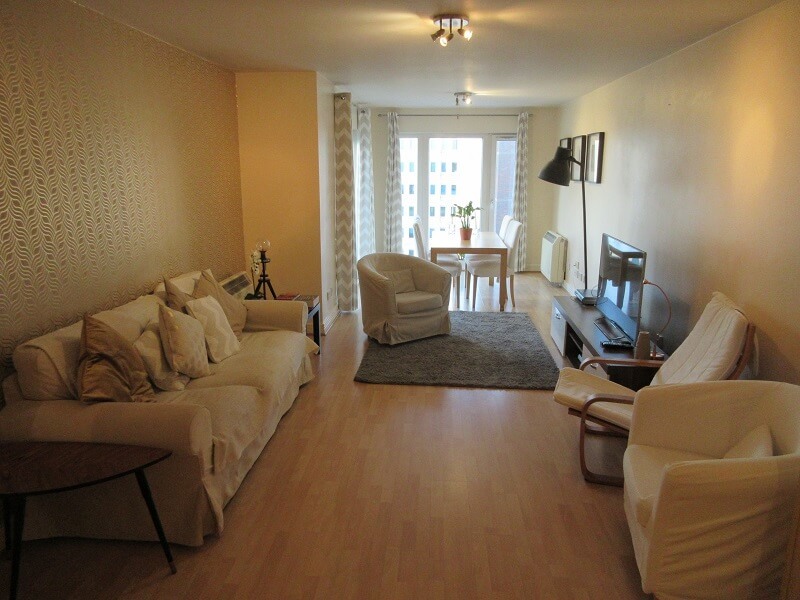 Full height double glazed windows, TV & Telephone points, Dimplex wall mounted heater. Patio door leading to balcony. 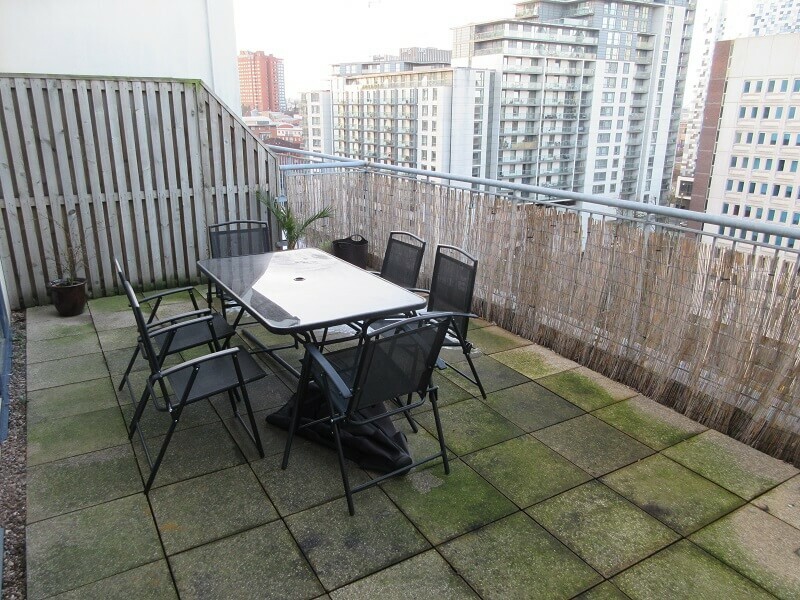 Balcony – 11’1″ x 6″ (3.375m x 19.7m) Accessed from living/dining room. North West facing aspect. Service Charge – We are advised by the vendor that the current service charge is approx. £3760.00 per annum. This information will need to be verified by a solicitor. 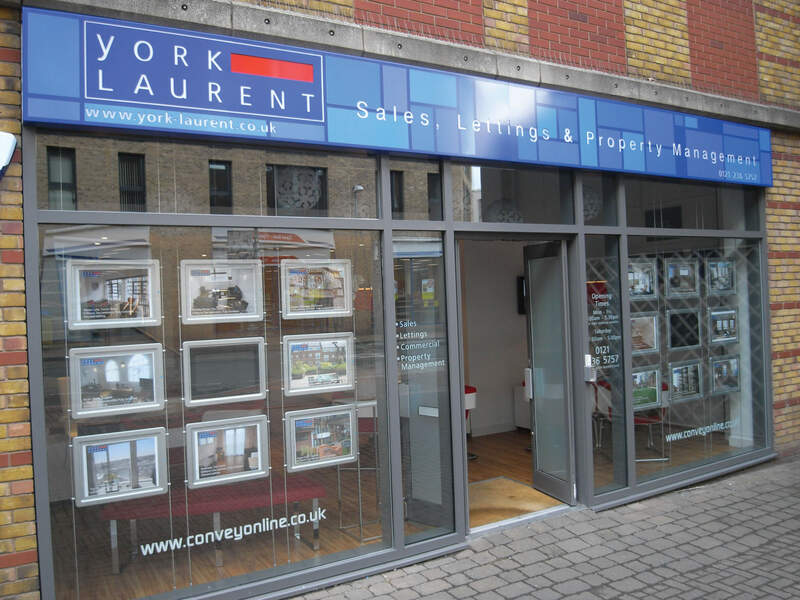 Tenure – We are advised by the vendor that the Leasehold Commencing 1st January 2000 for a term of 131 years. This information will need to be verified by a solicitor. 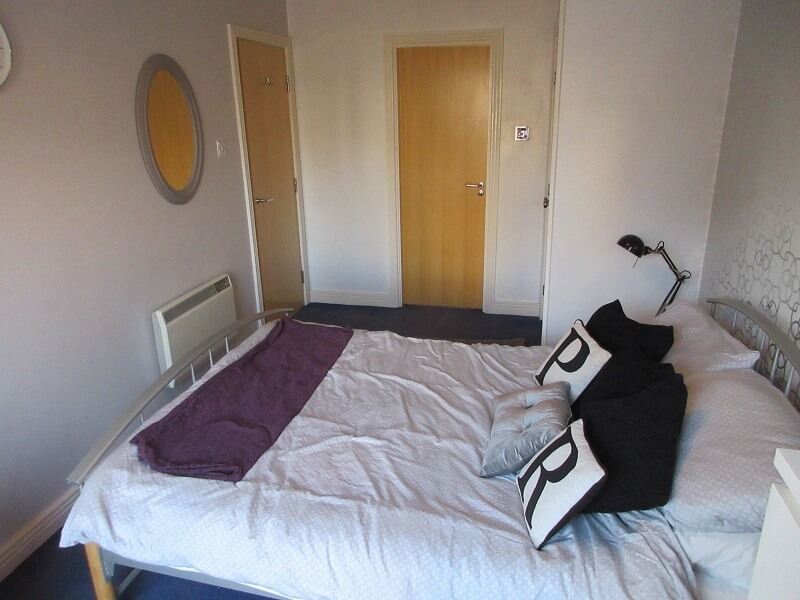 Ground Rent – We are advised by the vendor that the current service charge is approx. £240 per annum. This information will need to be verified by a solicitor.